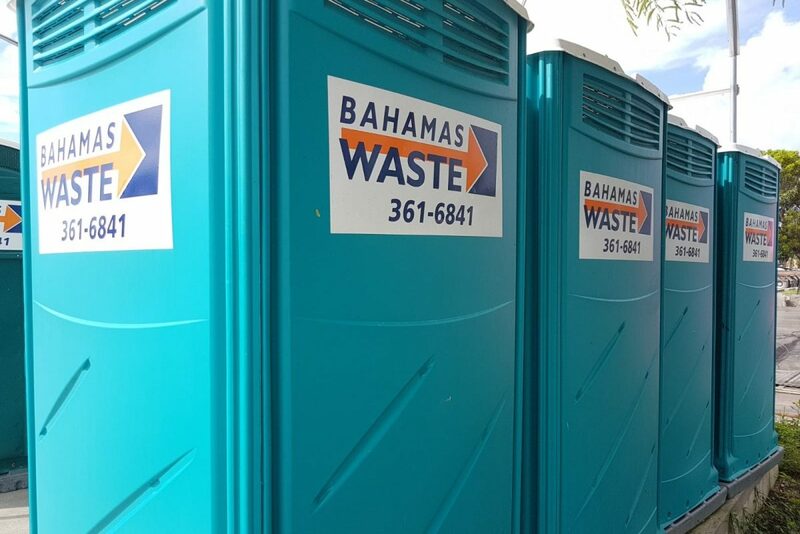 WE CAN CONTAIN ANY MESS. 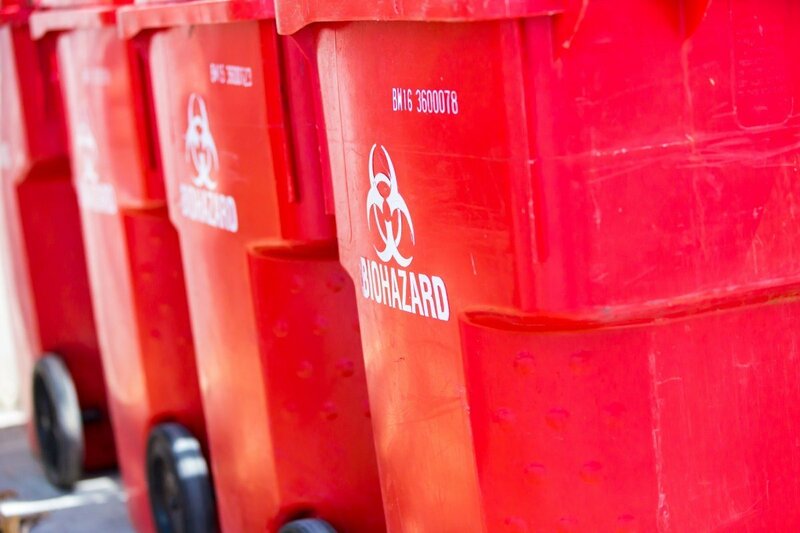 Choosing a waste disposal company isn’t the most exciting part of your day, but it’s an important one, so let us handle the dirty work. 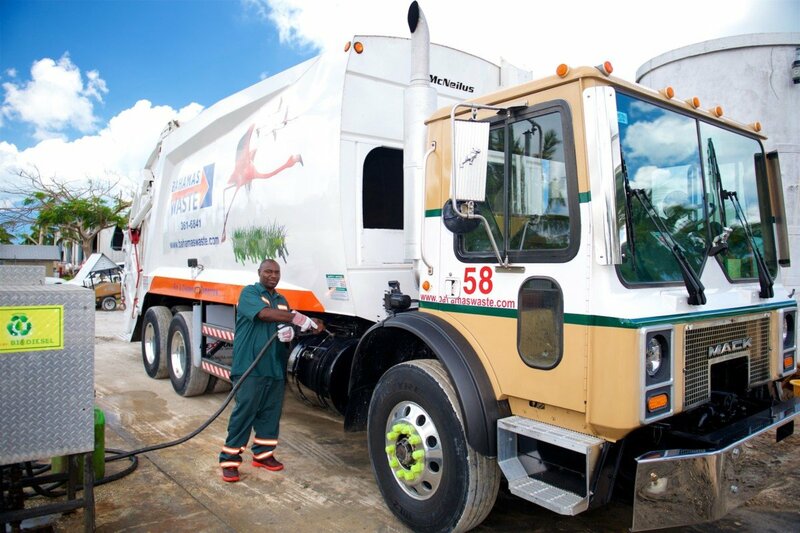 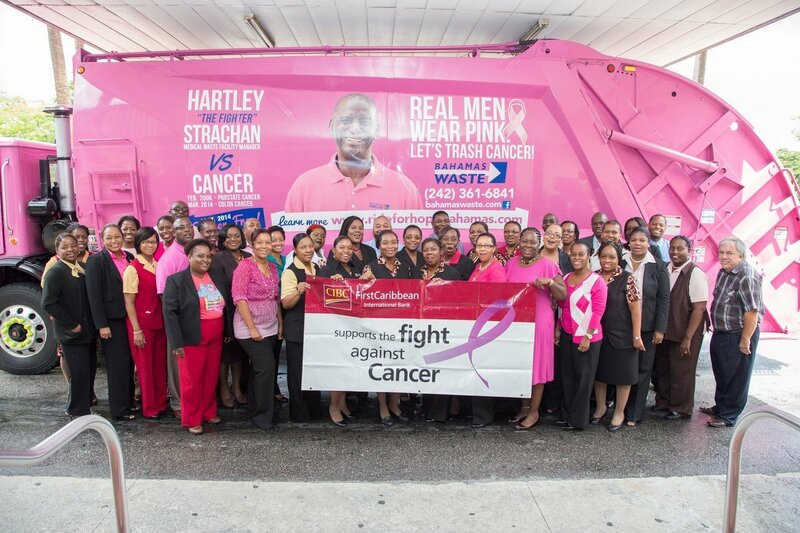 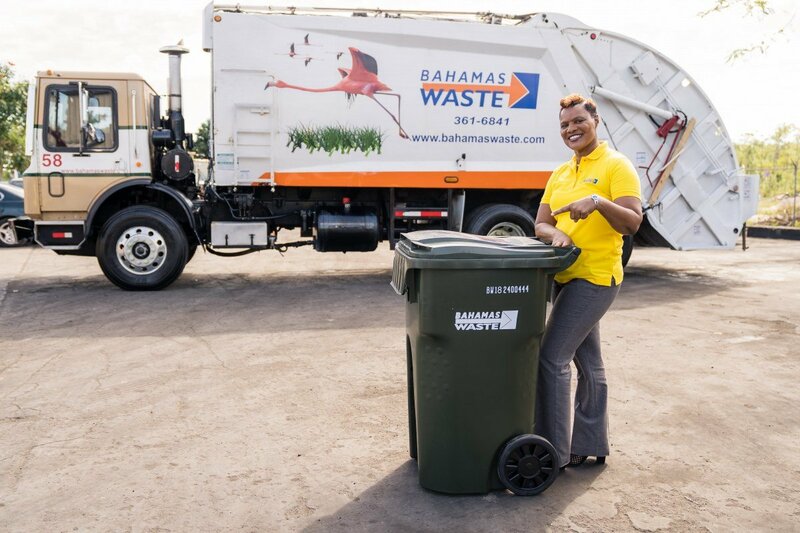 Welcome to the official online portal of Bahamas Waste Limited, Nassau’s premier waste management service provider. 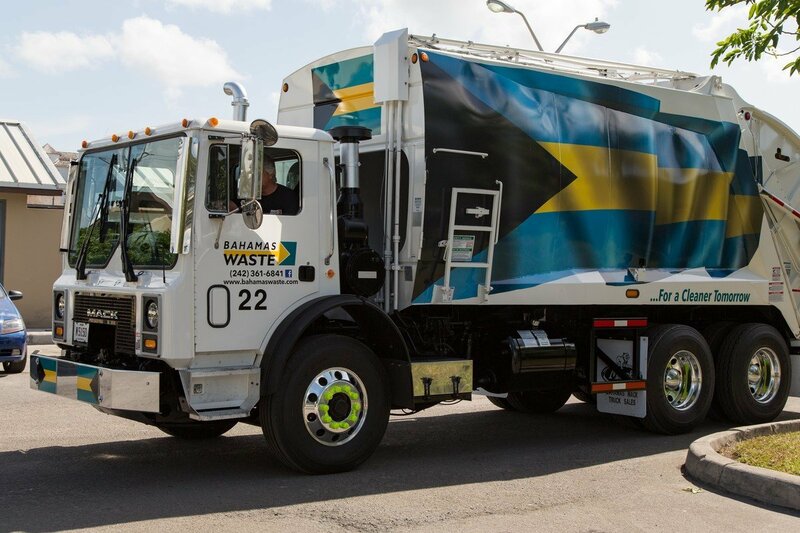 Our experienced team handles more than a third of the waste produced in New Providence each year, and we’re committed to helping our customers and our community work toward a cleaner tomorrow.